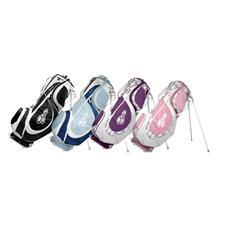 Gator - Ball Marker Hat Clip (ball marker not included) - Gator Made Ball Marker Hat Clips are designed to hold standard size ball markers. 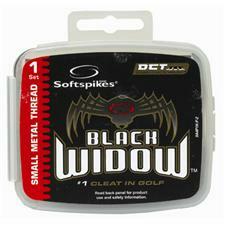 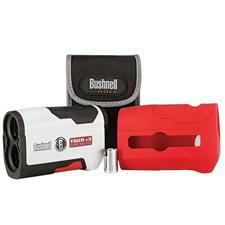 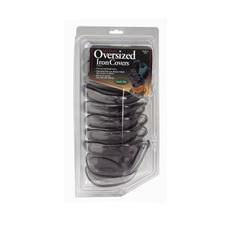 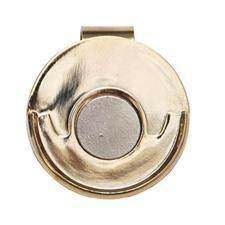 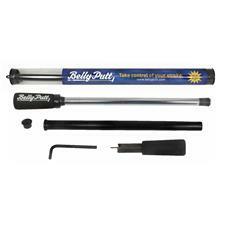 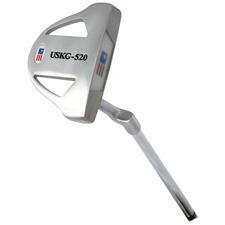 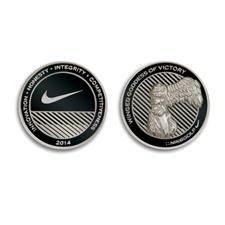 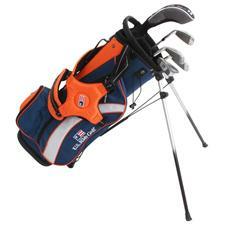 The magnetic front securely holds your ball marker while the clip grips solidly to your golf hat. 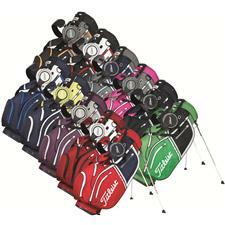 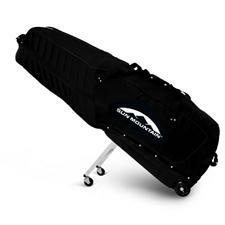 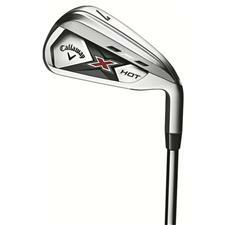 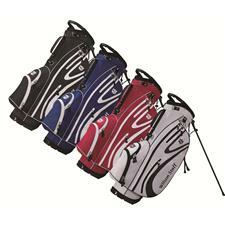 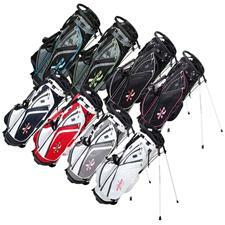 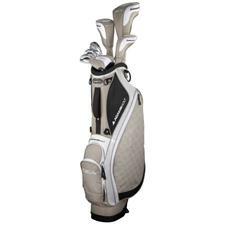 Callaway Golf - Callaway Chev 18 Stand Bags - The Callaway Golf Chev 18 Stand Bag is a lightweight stand golf bag that delivers the performance of a large bag. 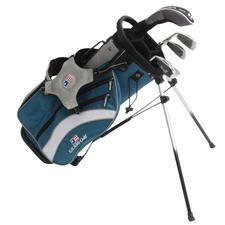 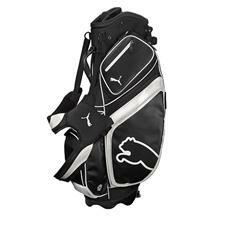 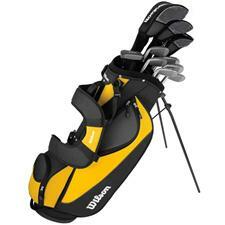 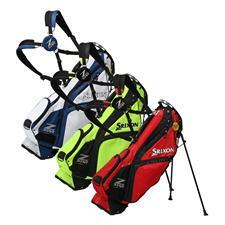 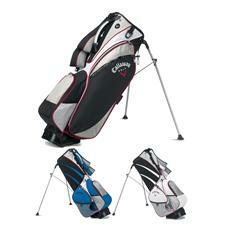 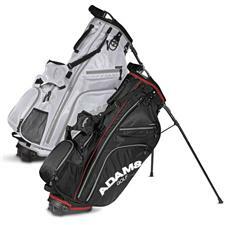 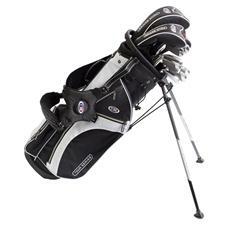 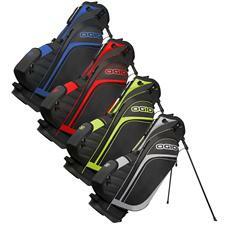 The Chev 18 Stand Bag features an 8 inch 6-way oval top with 3 full-length dividers. 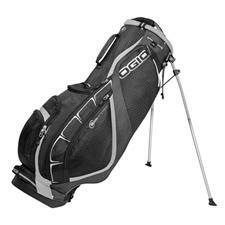 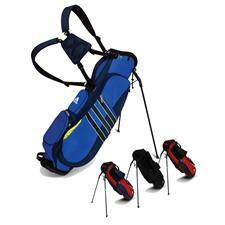 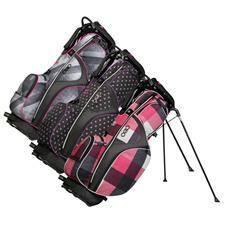 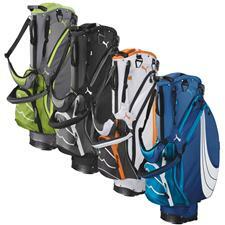 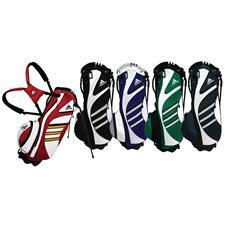 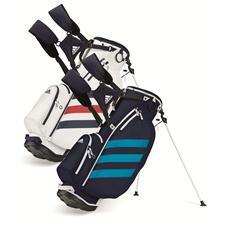 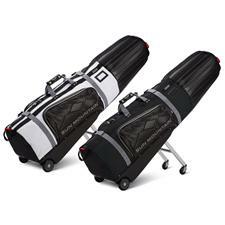 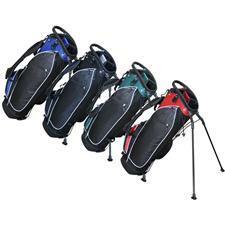 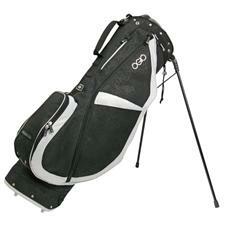 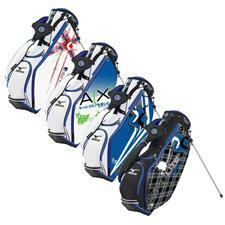 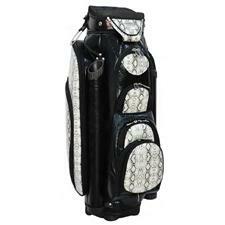 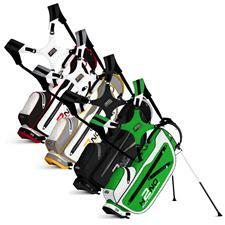 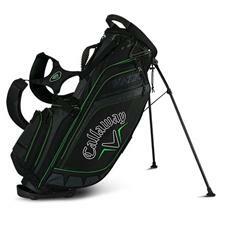 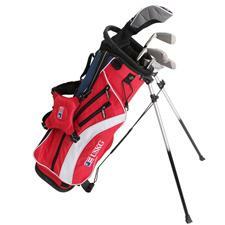 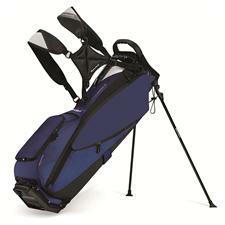 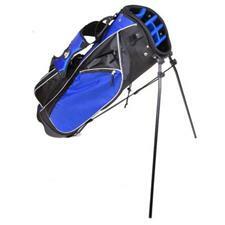 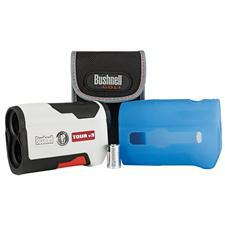 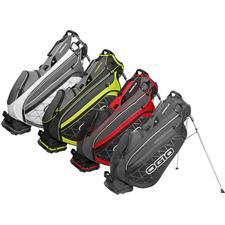 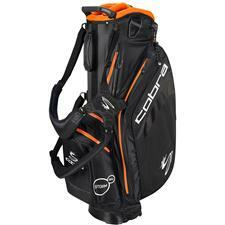 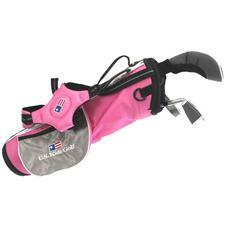 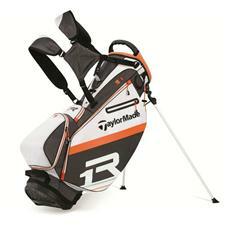 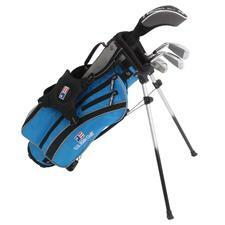 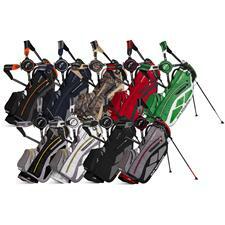 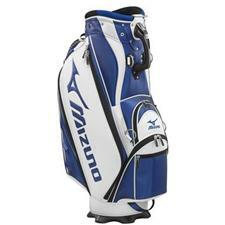 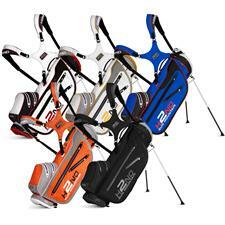 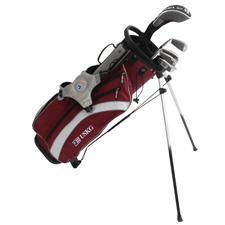 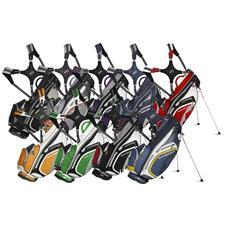 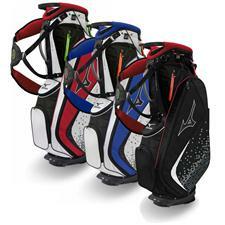 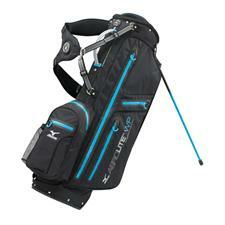 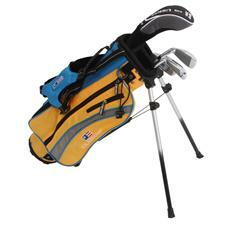 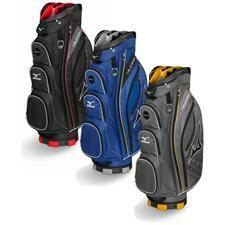 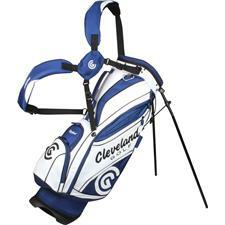 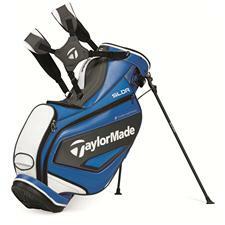 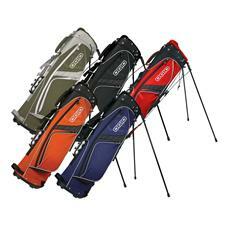 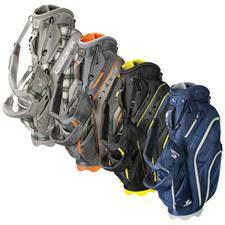 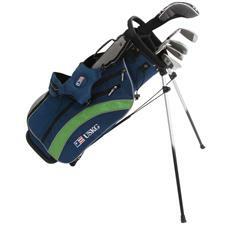 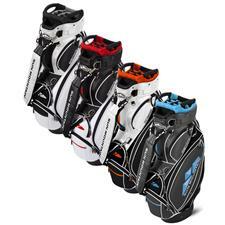 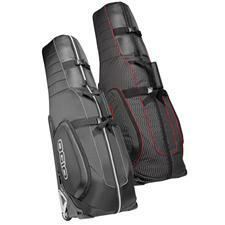 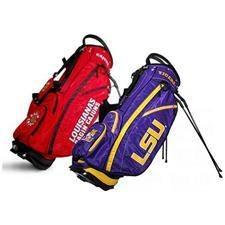 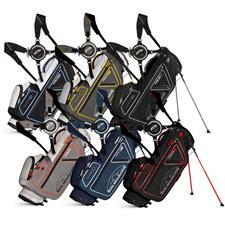 OGIO - Vapor Stand Bag - 2014 Walking the course has never been easier. 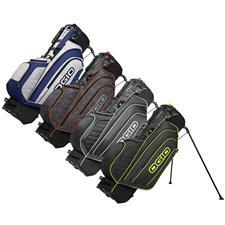 The Ogio Vapor Stand Bag supplies golfers with storage options for all their on-course accessories the latest in comfort technologies and a stylish look designed for the serious golfer. 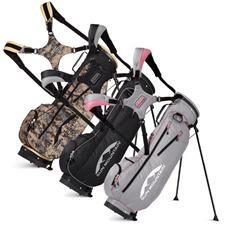 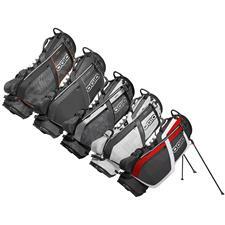 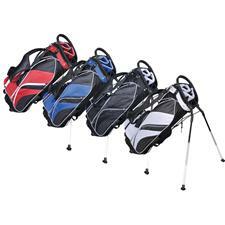 Titleist - Premium Stand Bag Model Fully featured with all the bells and whistles for the avid walker who also enjoys an occasional round in a cart. 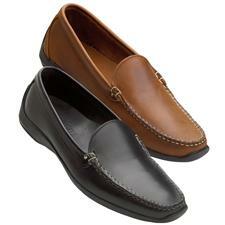 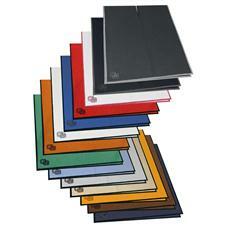 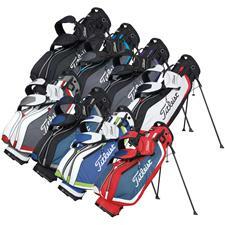 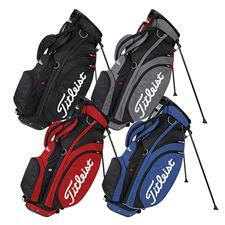 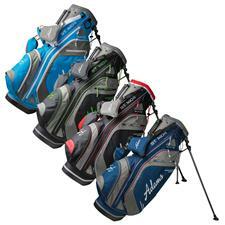 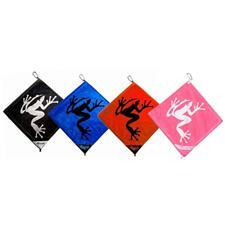 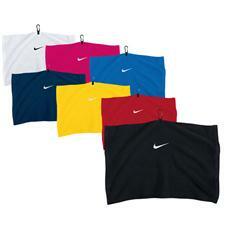 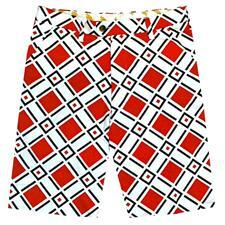 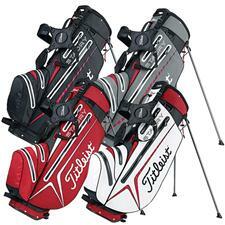 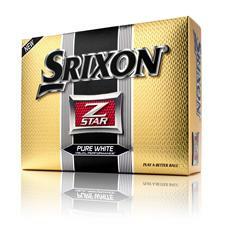 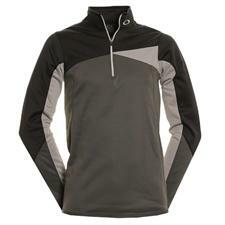 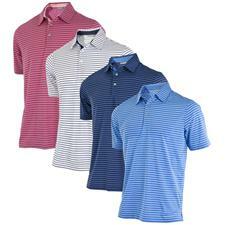 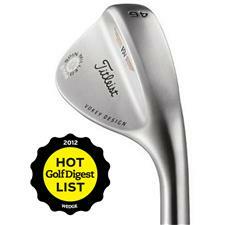 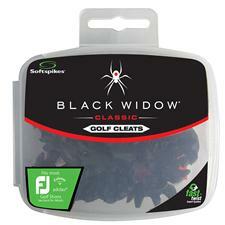 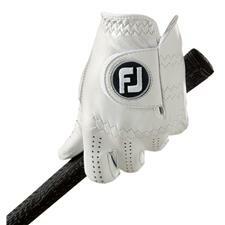 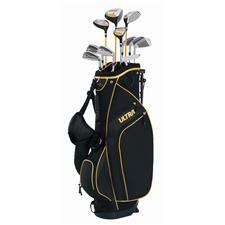 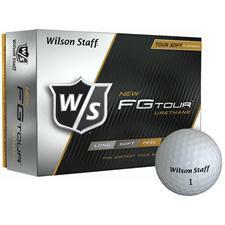 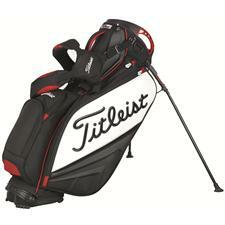 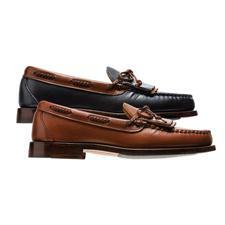 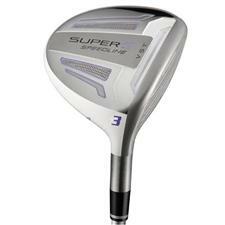 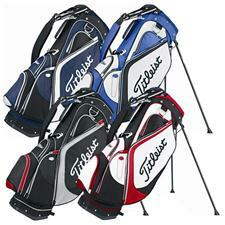 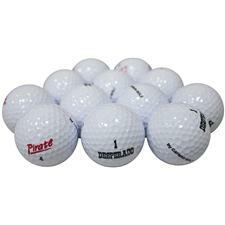 Color coordinated in fashionable polyester fabrics for the premium quality and durability demanded of the Titleist?